For any of our regular readers here at NetEntStalker, we’re sure you’ll notice that we have been making some changes to the site. 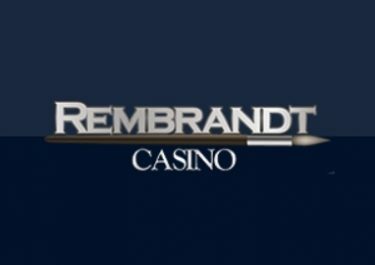 We’re striving to continue to bring you the very best in online casino news and promotions. For any of our new readers, welcome to the home of value. 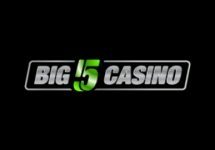 The changes that we have been making are set to continue in the coming months and that means more offers, more free spins and more great welcome bonuses. Let us know what you think about the changes through our contact page. 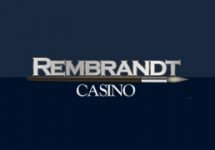 The latest casino welcome bonus we have been making use of is over at Cashmio and we’re sure your going to love it as much as we do. What’s not to like about those welcome packages? Free money and free spins on some of NetEnt’s greatest ever games. 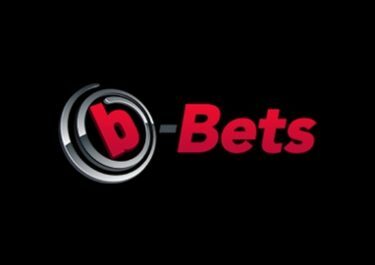 Cashmio was founded in 2015 by two Scandinavian entrepreneurs whose primary goal was to create a casino suited for everyone, young (hopefully not too young) and old. 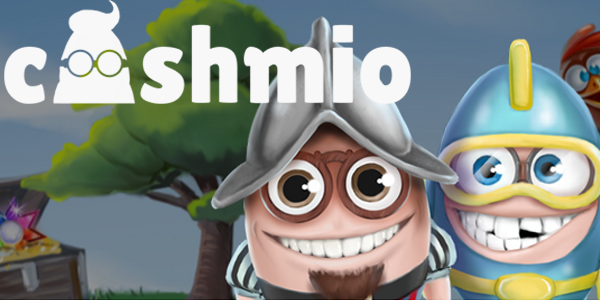 At Cashmio they believe that having fun whilst playing your favourite game is super important. Characters such as Benny appear throughout the site adding a sense of childish abandon to proceedings. 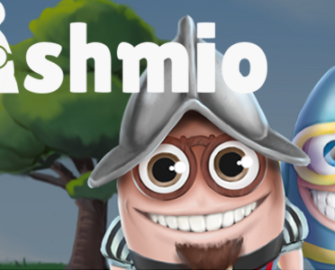 We hope you’ll enjoy playing at Cashmio as much as we have.